Dates have been announced for the previously reported new Great White Way musical Doctor Zhivago. Directed by Des McAnuff, the production will begin performances on March 27, 2015 and officially open on April 21 at the Broadway Theatre. Casting will be announced later. Based on the 1957 novel by Boris Pasternak, the stage adaptation has a book by Michael Weller, music by Lucy Simon and lyrics by Michael Korie and Amy Powers. Set during the final days of Czarist Russia, the First World War and the chaos of the Russian revolution, the romance follows Zhivago. Raised an aristocrat, he is a political idealist, physician and poet whose life is tossed by the tides of history as he is torn between a life with his devoted wife, Tonia Gromeko and the passionate and mysterious Lara Guishar. Zhivago is not alone in his yearnings for Lara, competing for her affections with the young revolutionary Pasha Antipov, and the aristocrat Viktor Komarovsky. 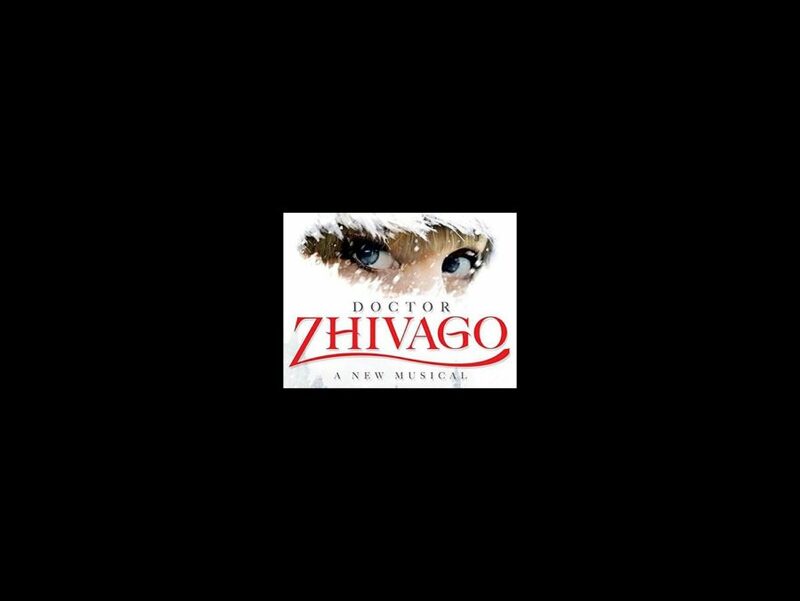 Doctor Zhivago will feature choreography by Kelly Devine, with scenic design by Michael Scott-Mitchell, costume design by Paul Tazewell, lighting design by Howell Binkley, sound design by Steve Canyon Kennedy, projection design by Sean Nieuwenhuis, orchestrations by Danny Troob, music arrangements by Eric Stern and musical supervision by Ron Melrose. The story is perhaps best known from the hit 1965 film starring Omar Sharif and Julie Christie. The stage adaptation premiered in 2006 at La Jolla Playhouse. A heavily revised version opened at the Lyric Theatre in Sydney, Australia with Annie star Anthony Warlow in the lead role.